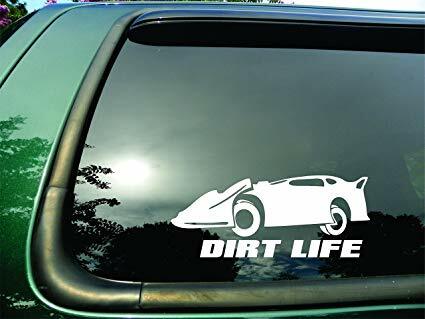 I am in search of window decals for Dirt Track Racing. Cars I'm looking for are dirt modifieds, sprint cars, street stocks, latemodels, karts, factory stocks. Like to add these to my design shop. I do design racing graphics and hero cards but not excellent at pen tool. Is anyone able to help me on advice and where to buy or get these for my use please. Thanks in advance, I appreciate you! Here is an examples of what I am looking for. I am looking for these and the others to be die cut for window stickers or decals. Do you even know what "die cut" means? It's a big press with different dies that stamp out decals and other products. Is that what your doing? So you have a big press? You would have to make dies. You would have to make your own designs in the dies. to stamp those designs. . Or do you have a vinyl cutter/plotter similar to this that cuts vinyl with a blade/ or draws with the ink/pen tool? Cutting with a vinyl cutter/plotter is NOT die cutting. You are using a blade to cut vinyl of your desired design, not a die to stamp out vinyl at 1 time. . Big difference. There are no dies on a vinyl cutter/plotter. You use vector designs sent to your vinyl cutter/plotter, to cut on a vinyl cutter. You use preformed dies to stamp out decals with a die cutter. . So I am looking for these to be VINYL CUT. I know you can buy them so please follow details as posted. 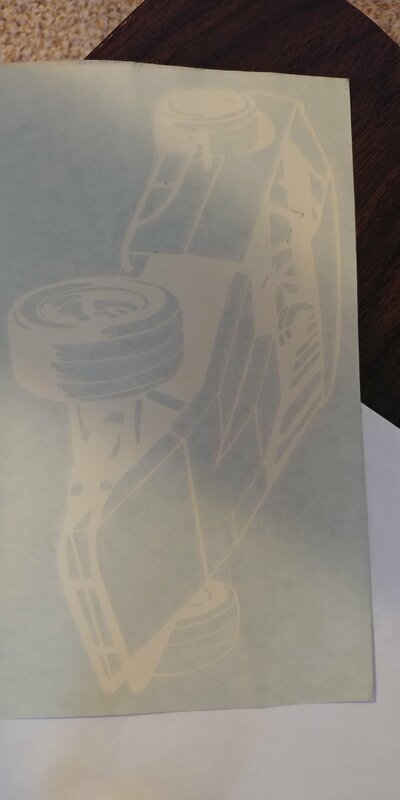 Sorry I said die cut, looking for the exact thing pictured to be vinyl cut MZ SKEETER. Hope that more specific for you!!!!!!!!!!!! 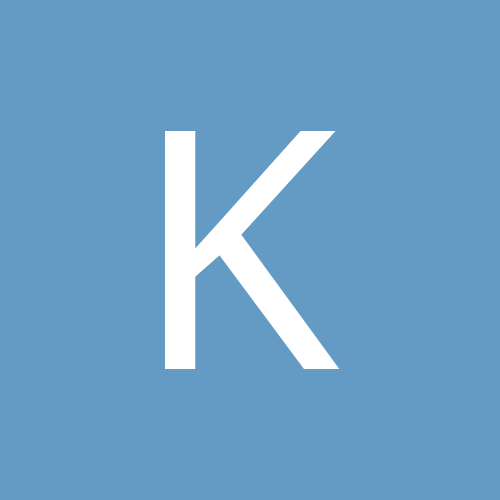 There has been many posted on the forum over the years. They are still there. Feel free to grab them. Upper right corner search box. I just do not know where to actually buy them as in the vehicles. I have never seen them sold. There has been many posted on the forum over the years. Feel free to grab them. Upper right corner search box. This is another example. This is old school and looking for newer stuff. check Vectorstock.com or many other vector sites that sell designs. Many sites online.